Last fall AOC introduced its curved G1-series displays aimed at gamers, offering high refresh rates along with AMD’s FreeSync. 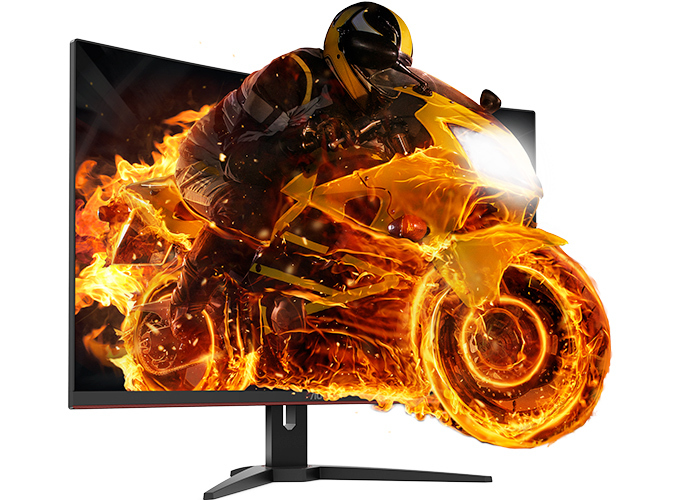 This month the company has started selling its flagship G1 model, which has a QHD resolution, runs at 144 Hz, supports FreeSync, and has a 31.5 inch size. The CQ32G1 is now available both in Europe and the US at an MSRP below €400/$400. 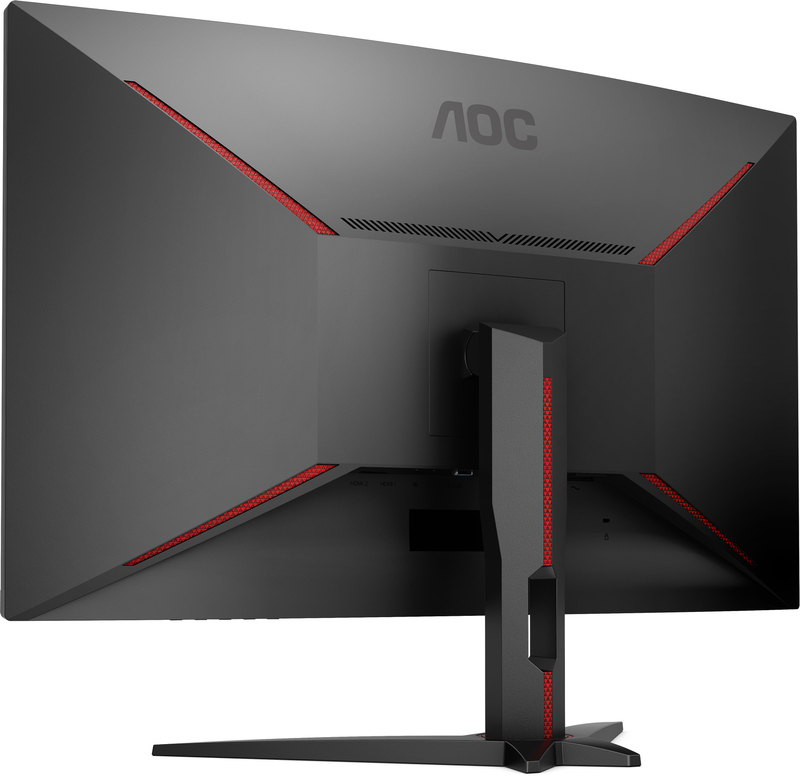 The AOC CQ32G1 relies on a 31.5-inch curved VA panel of 2560×1440 resolution, 300-nits peak brightness, a 3000:1 contrast ratio, 1 ms MPRT response times, and a 144 Hz refresh rate. 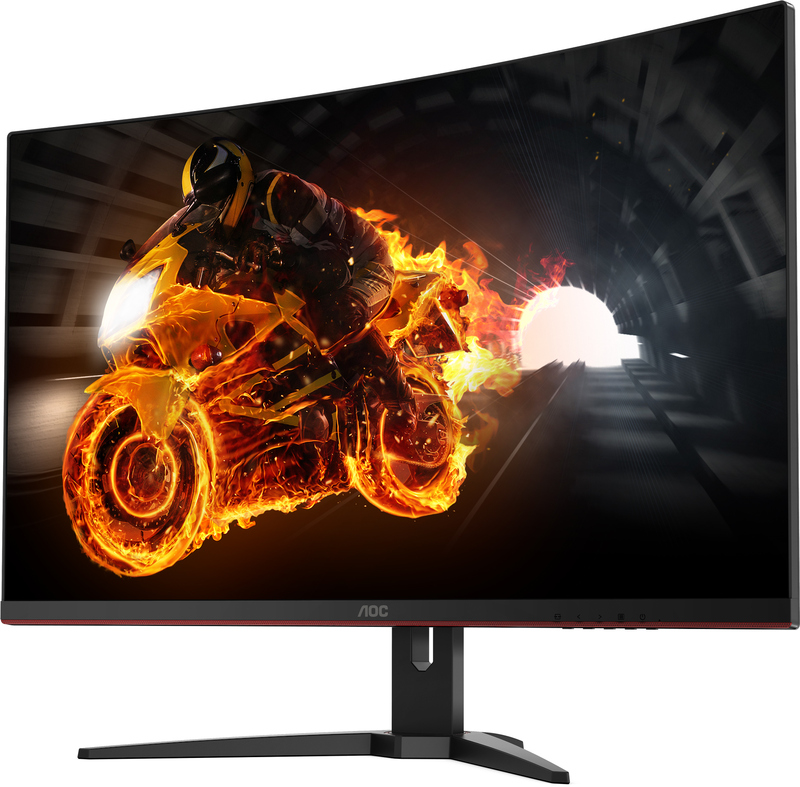 The manufacturer says that the panel can display 16.7 million colors and cover 124% of the sRGB color gamut, but does not say whether it can process any other gamuts. Audio 3.5 mm Headphone Output? Power Consumption Idle 0.5 W? This is actually something that interests me. Same here. The pricing is pretty good, especially given the feature-set and size. I'd easily take a smaller 27" with the same resolution and features for $100 to $50 price reduction. VA also has glow. A much uglier one. It also tends to flicker. TN panels are by far the worst. No good VA monitor flickers or has any significant glow. If you buy a cheap POS that's a different story. "Color accuracy also can't match IPS but that generally doesn't matter for gaming." That's a myth. Nearly every single television rated highest for color gamut coverage and accuracy is a VA panel, not IPS. The few that are not VA are OLED. IPS color accuracy only wins for off-axis viewing - which no one does for a monitor (I hope). 2k gaming is the sweet spot imo. 4k overrated. 1080p is pleb s-h-i-t.